The time has come to sell this beautiful machine. Here’s the info.. This bike has been ridden and has a few paint chips and one scuff on the fork crown. I tried to capture all imperfections in the photo set. If you have any questions hit the Email or Instagram DM . Look at the new hotness from Milan! Paolo Paciucci formerly of from Ferriveloci Cicli Milano has branched off and with Francesco Barbieri created Fabrica Cycles. Together they are making a handful of different stunning steel frames. 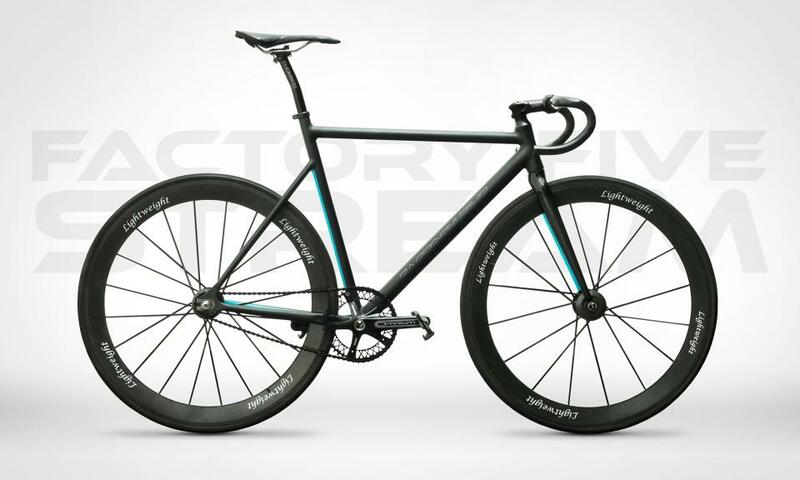 The Fabrica Cycles Pista is a gorgeous representation of their skill and attention to detail. 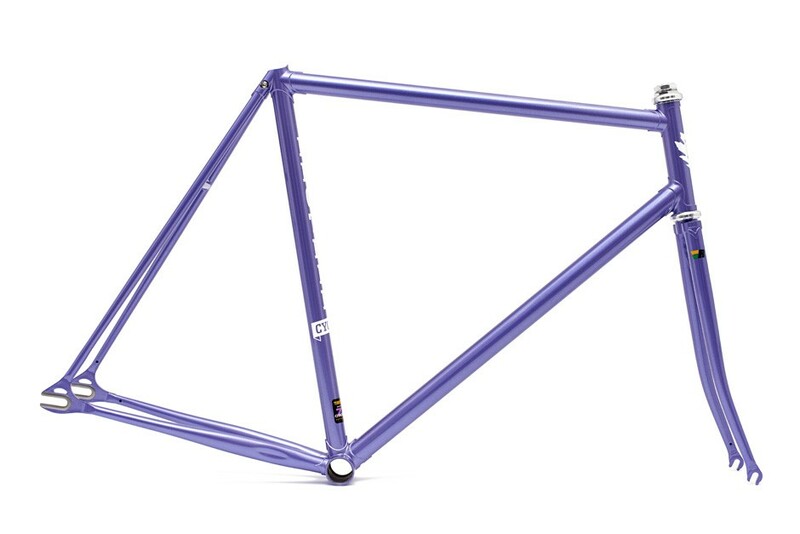 The Pista is a 100% handmade frame made of high quality Columbus steel tubing with tight classic track geometry. These bikes are beautiful and are made to order so you can get them in any color combination and in any size. For more information or how to order follow this link. They also make a few other models for cross and road. Details on those can be found here. Brother Cycles released their today and we couldn’t be more stoked! 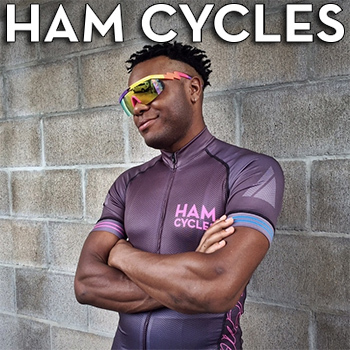 The 2016 frame features tight Geometry, stainless dropouts, and will clear a 28c tire! Great little video about Affinity’s new Anthem frame. The frame is designed and made in America with a few rad collaborations. For more on the frame go here. 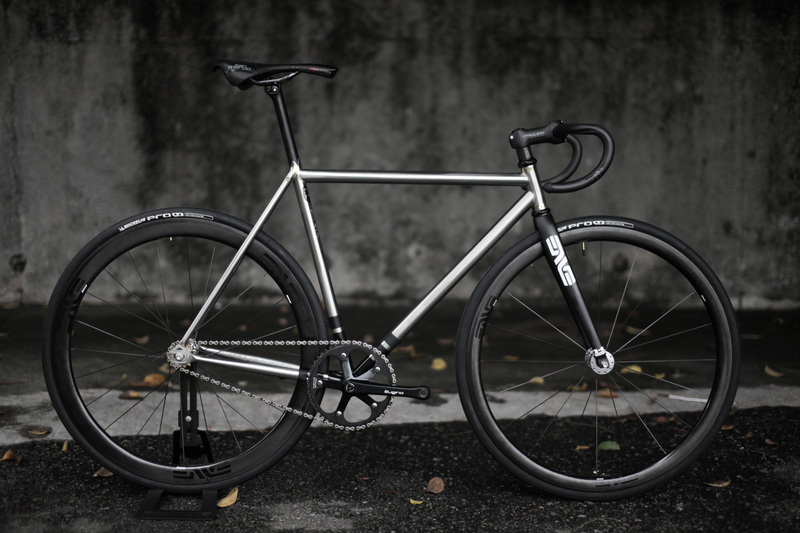 Our good friends at Cycle Project Store sent over the photoset for their new prototype frame in collaboration with Colossi. The frame is made of KVA stainless steel. 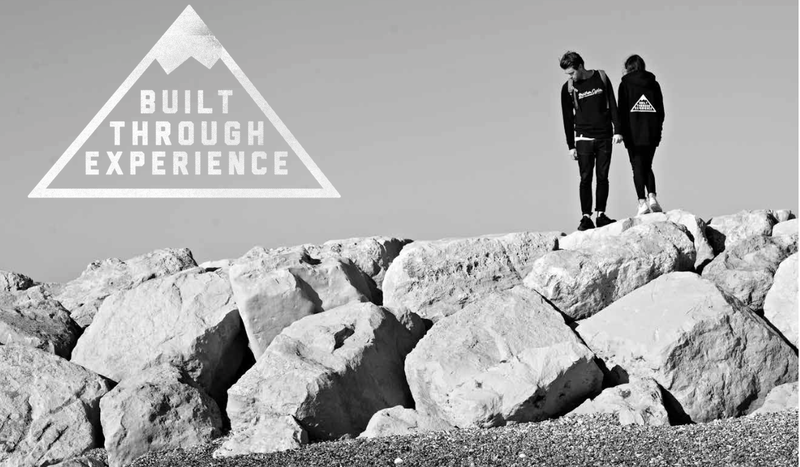 It is quite light and, as with anything Cycle Project Store does, the details are perfection. 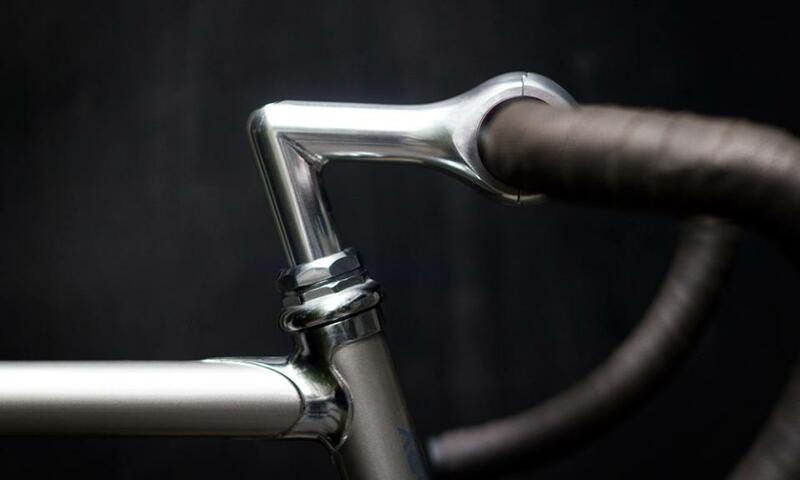 In my opinion this is one of the most beautiful stainless frames in I’ve seen, ever. Check out the full (huge) photoset. Brother Cycles dropped a new clothing collection. It is awesome. The preorder has opened for the Mash Sf Art Book / Video. The trailer was awesome. Can’t wait to see the full length. Factory Five just released a new frame!